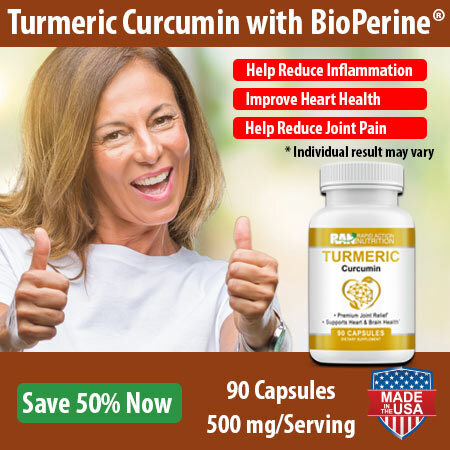 SAVE 50% on the Best Tumeric Curcumin Supplement for only $14.99 & FREE SHIPPING (retails for $29.99). Cannot be combined with other offers. This offer is only available once per customer. Turmeric Curcumin is a common powder spice in Southern Asia that comes from the ginger family. It has been used for flavor and health promotion for thousands of years. 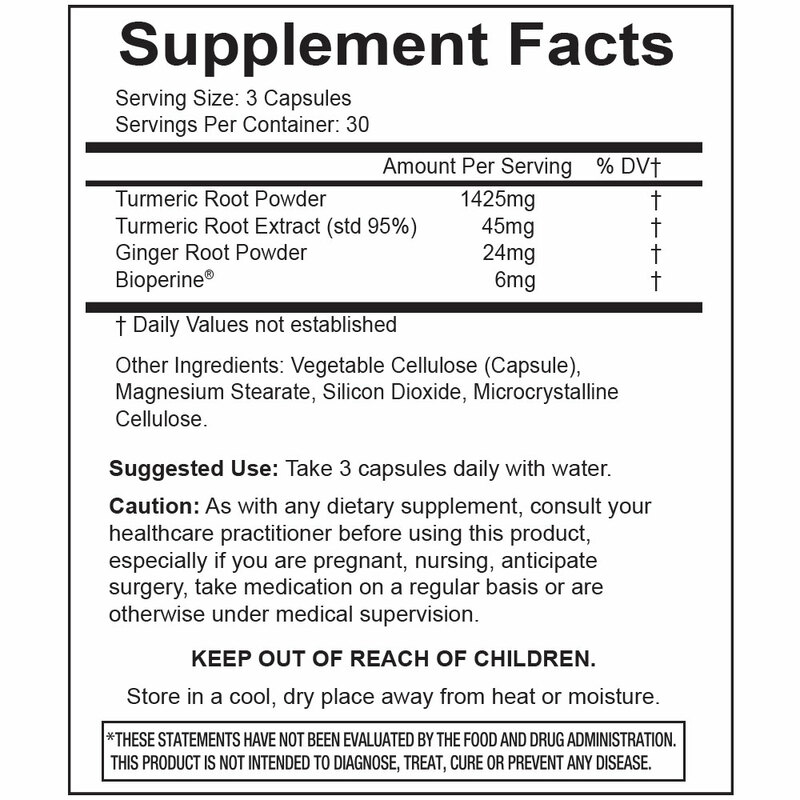 Its underground stem or rhizome contains antioxidants called curcuminoids (curcumin). Some are calling it “brain food”, “super food” or just plain “amazing”. These curcuminoids are powerful natural antioxidants which, many experts state, can also reduce inflammation. Chronic inflammation is believed to be a major cause of many diseases. 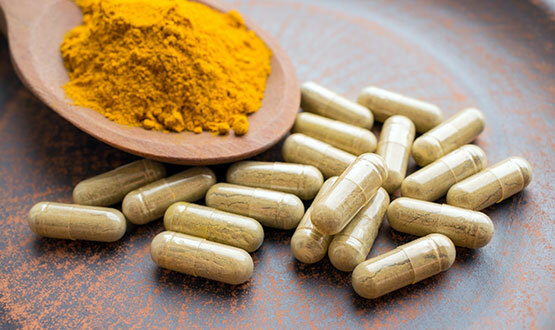 Some studies suggest that Turmeric Curcumin matches the effectiveness of some anti-inflammatory drugs. Many are taking it for joint pain. Inflammation has been found to be linked with almost every health condition. According to a UCLA doctor, it is a new concept for medicine. Let's look at some major illnesses. Both heart disease and arthritis are caused by inflammation of the arteries and joints, respectively. The Center for Integrative Medicine states that inflammation is now recognized as the underlying basis for a large number of diseases. Even so, it is not always bad. Our bodies naturally fight damaged cells and viruses with it. *These statements have not been evaluated by the US Food & Drug Administration. This product is not intended to diagnose, treat, cure or prevent any disease.